A collection of personal stories from those who have left their former lives to set up new ventures in farming. 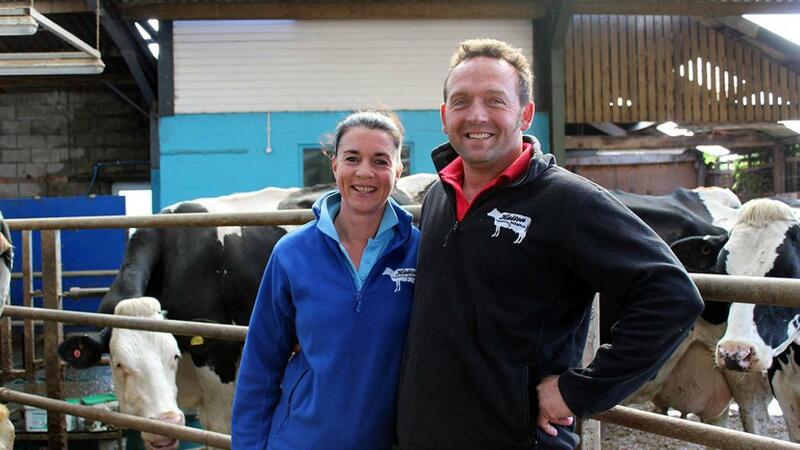 Living in Dorset, Nicky left her job at a petrol station to hash out a career in agriculture. Having taken a job that simply fitted around her young daughter, farming called and Nicky's new adventure began. 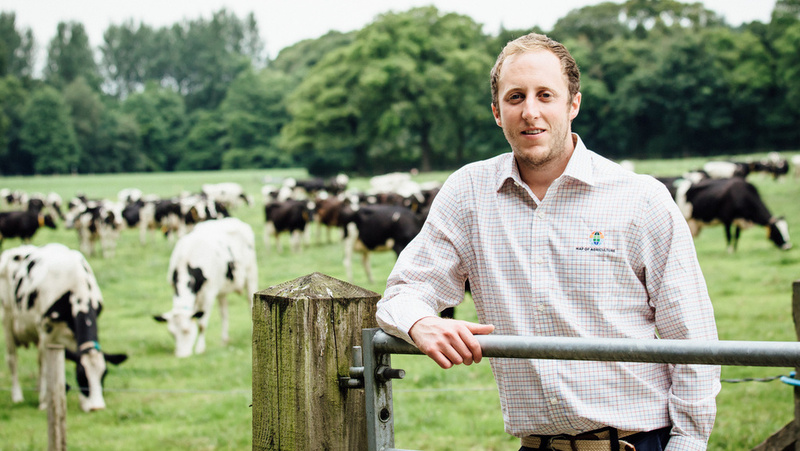 Sitting in traffic on the way home from his job as a commercial director gave Andy the push he needed to go back to his farming roots. 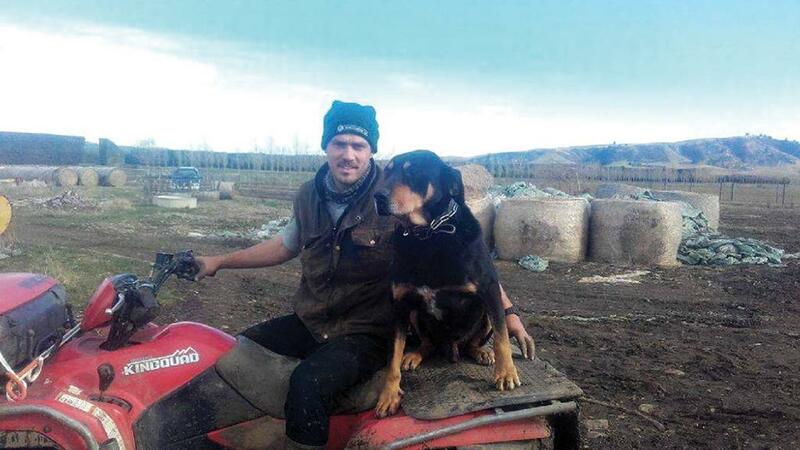 With a potentially long farming career in front of him, Josh Brock left his London job working for a infamous high-street retailer to travel Australia in pursuit of agriculture. 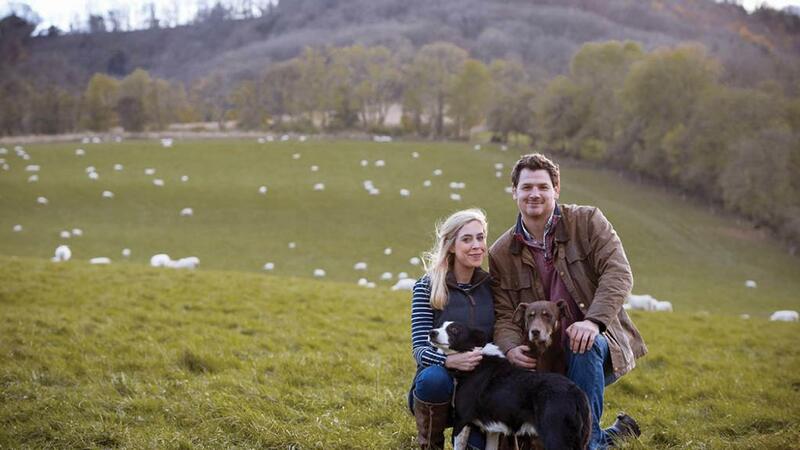 Completely new to the farming world, Laura took on a tenancy with her husband, Andy, and left her marketing job to make her mark in agriculture. Karen came to join her husband's dairy farm from after years working as the director of a legal recruitment consultancy firm. 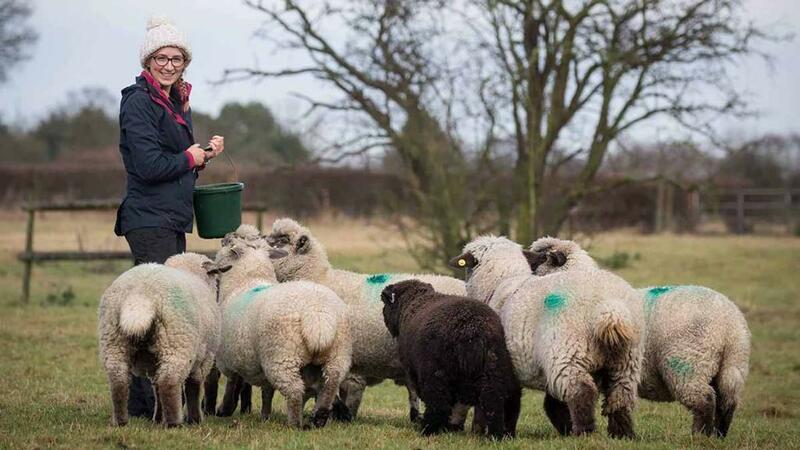 Her business minded approach has enabled the business to move forward successfully and place the farm in a sustainable position for the future. Formerly in the property market, Katie took her passion for animals and the need to do something more with her life and created Muddy Boots farm, an educational small holding for children.